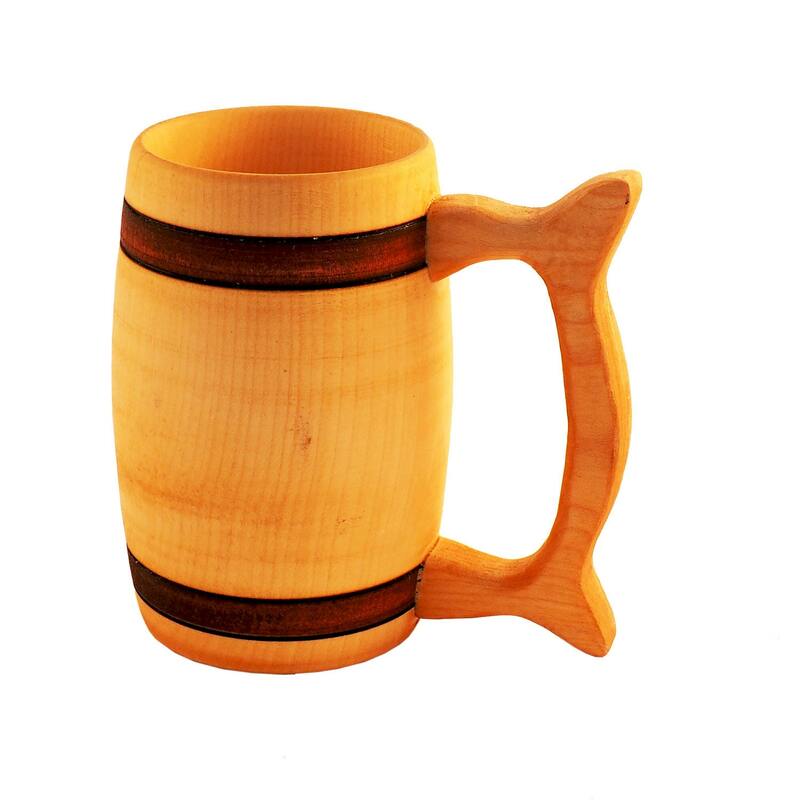 This handcrafted beer mug is made from birch wood . 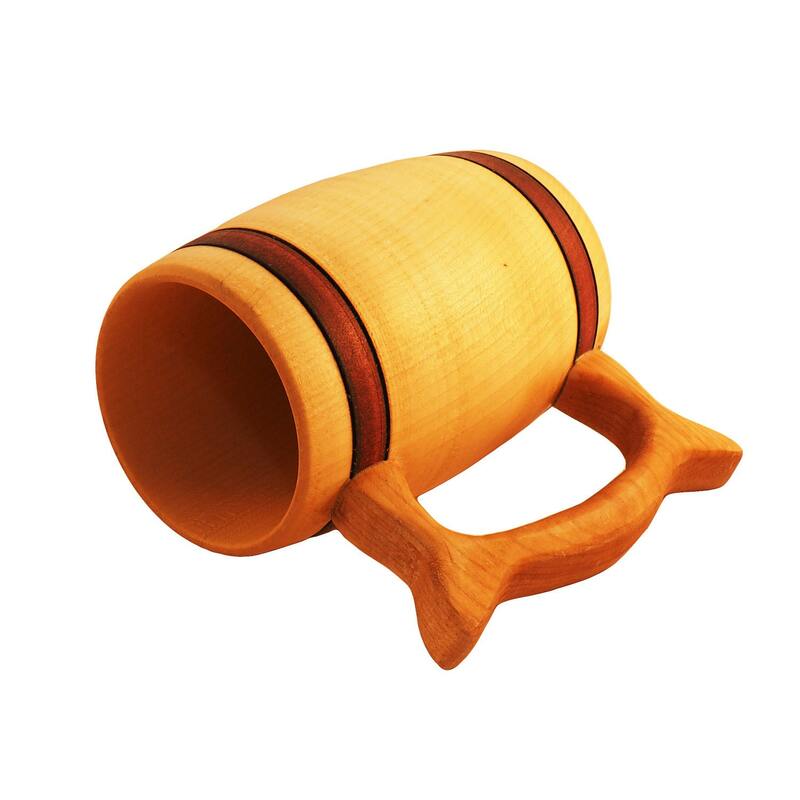 It is replica of original beer mugs used in medieval Europe. Finished inside and outside with only natural materials - bee wax and linen oil for durability and extended waterproof. 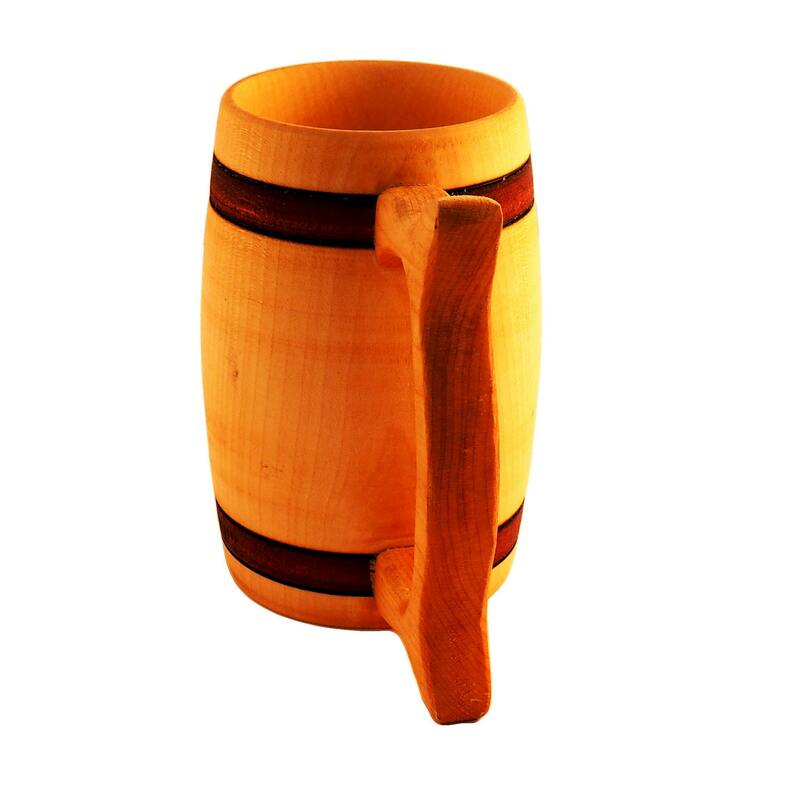 Ideal for water, juice , beer and other alcoholic beverages. Not recommended for soda drinks as it will wear and tear faster. 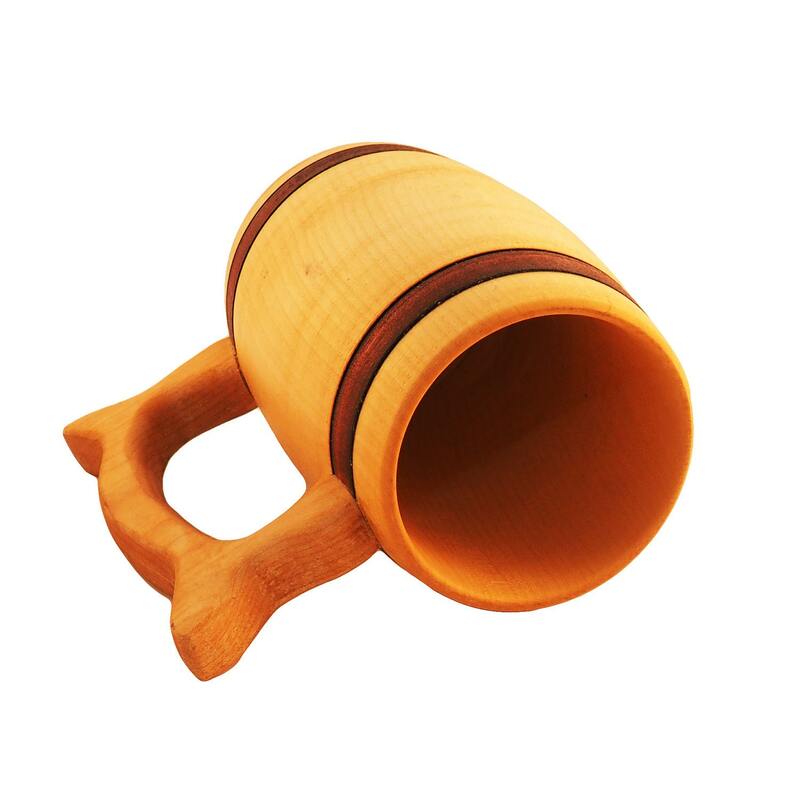 Because it is handmade, every mug is a little different than the other. 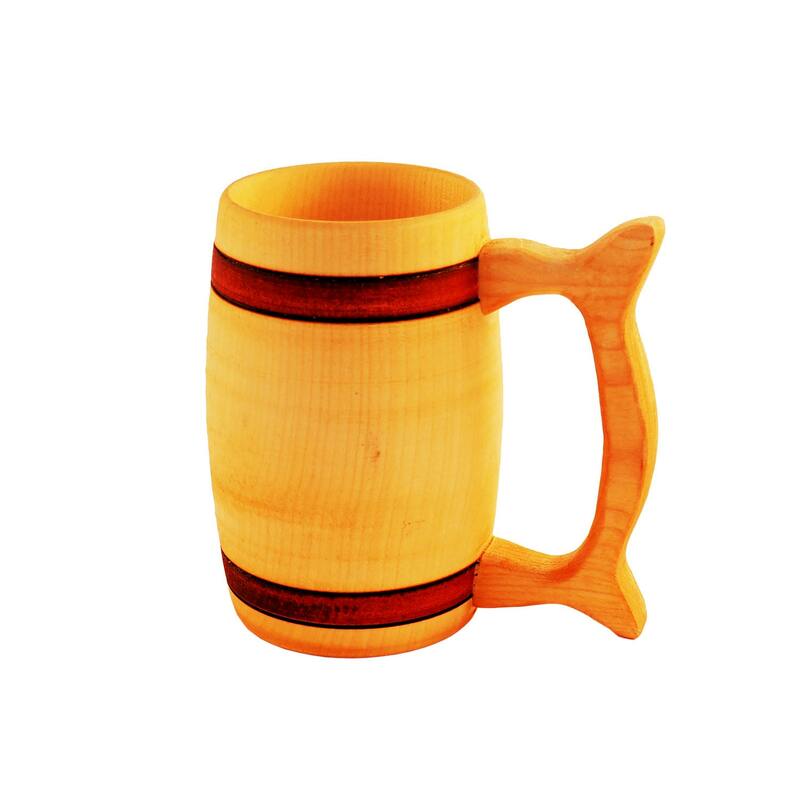 If you want larger amount of mugs please contact us. Absolutely beautiful craftsmanship! Gave these to my parents for Christmas and they loved the mugs!